An introduction to genes, DNA, cloning, inheritance and medical issues for 14-16 and 16+ students. 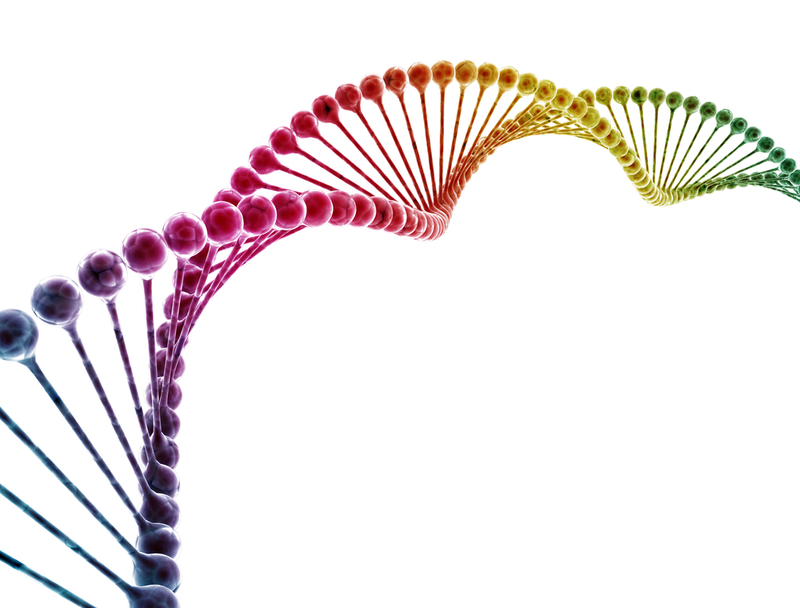 This online resource introduces students to the human genome, genes and DNA. It then explores relationships between DNA, cloning and inheritance including what can go wrong. The resource includes exam style questions to support students' understanding along with a case study about cystic fibrosis.